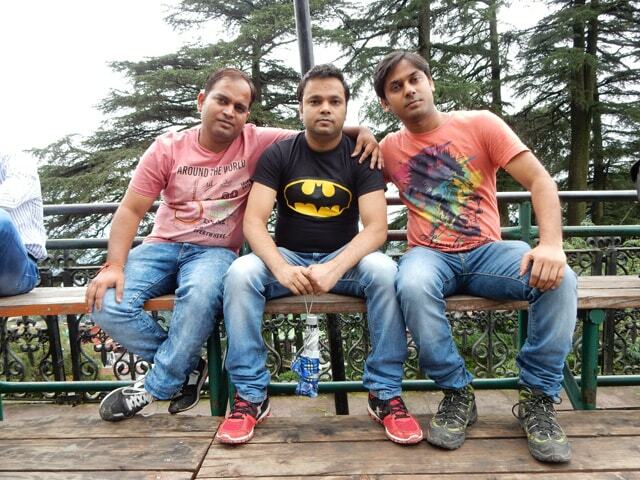 This time, we (Rohit, Sanjay and me) were ready to enjoy the beautiful hill station, Shimla. 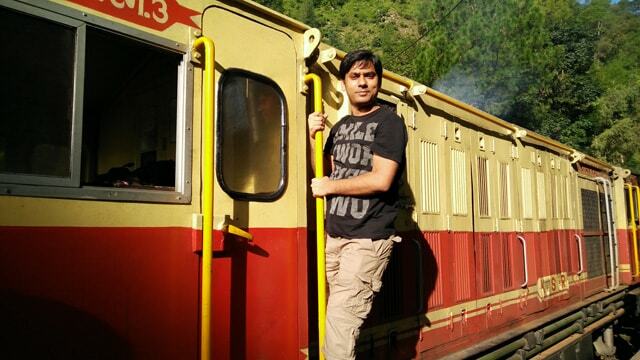 We decided to go by Kalka-Shimla toy train. We have done advanced reservation in Howrah-Kalka Mail from Delhi to Kalka and Shivalik Deluxe Express toy train for further journey. The Shivalik Express is a connecting service for Howrah-Kalka Mail, so the train will wait in case Kalka mail got late. On 13 Aug 2016, we boarded the train from Delhi railway station and reached Kalka in the morning around 5:00 AM. Toy train was ready to depart from Kalka on scheduled time 5:30AM. We got fresh at Sulabh Complex outside the railway station and were ready for the beautiful journey. Shivalik Express is a perfect train for this journey; it is the best known for its ambience. The coaches are well equipped with reversible cushioned seats, foldable tables for serving food, wall to wall carpeting and wide glass windows , which can be opened. This train does not have any official stops throughout the journey except for the Barog station, to load the food packets. The breakfast is complementary on the up journey to Shimla and dinner during the down journey to Kalka. There is a choice of food for the passenger, they can order either veg or non-veg food. The train runs through this route on metre gauge tracks. The distance covered by this wonderful train journey is 96 km and it passes through 107 tunnels and 864 bridges to reach Shimla . 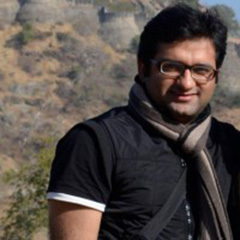 It takes approx 5 hours to reach Shimla railway station from Kalka. 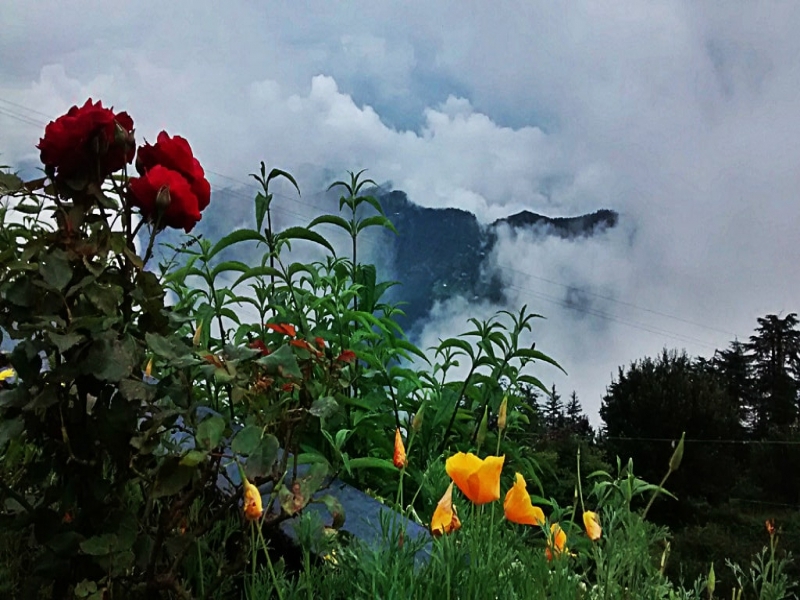 The train route passes through beautiful valleys and hills moving upwards throughout its journey up to Shimla. 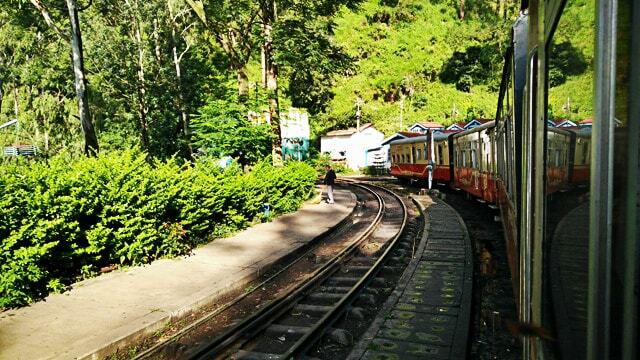 In 2008 it became a UNESCO World Heritage Site along with the other Mountain Railways of India. 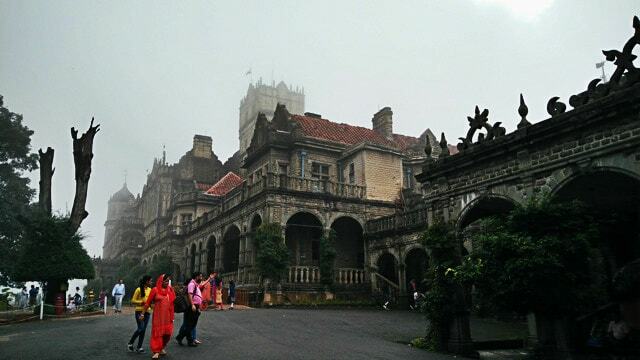 Around 11:00 AM, we reached Shimla and checked in into the hotel. After we got fresh, we went to Mall Road to find good restaurants for lunch. 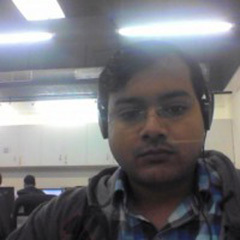 The weather was very pleasant and sunny, but suddenly changed to cloudy and started raining. 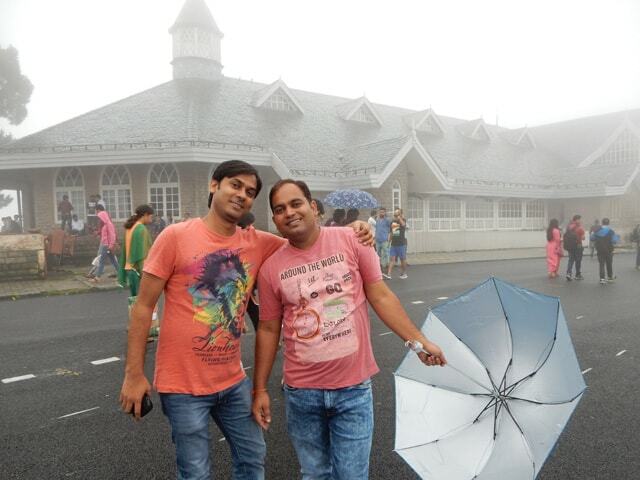 The rain was just for a minute but Rohit and Sanjay decided to buy an umbrella to avoid the further rain. 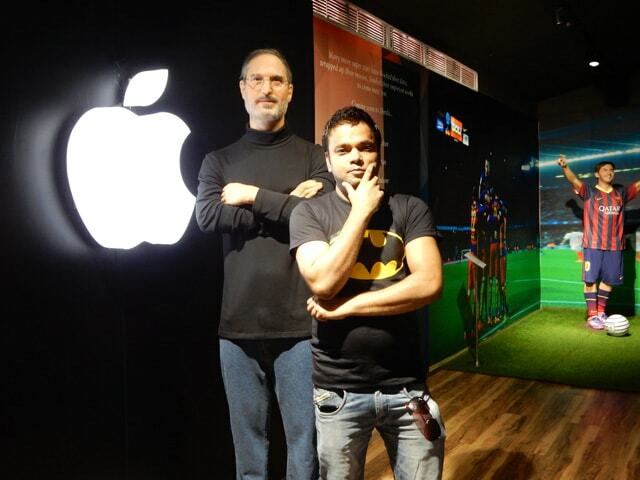 After lunch, Sanjay told us that there is a Wax museum. We ask from some people but they were not aware of that. Jonnie’s Wax museum was located near the Willow Bank on the Mall Road. Museum has entry tickets of Rs. 250 but it was worth and a must see. 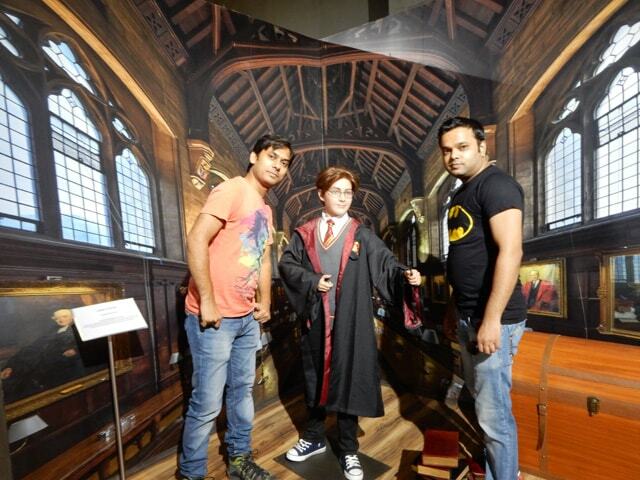 Photography was allowed inside the museum, so you can capture some good snaps with your favourite stars. After visiting wax museum, we went to the Ridge. 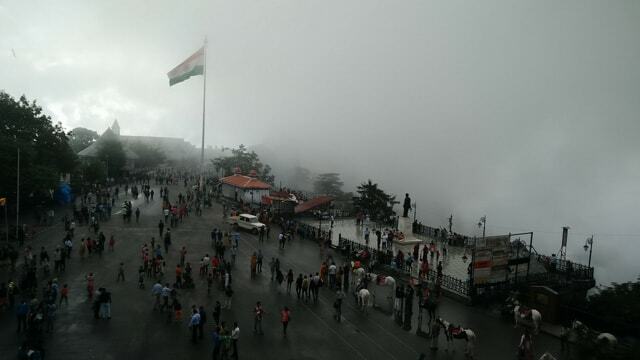 It is a big open area in Shimla. You can also see the beautiful view of the valley from there. 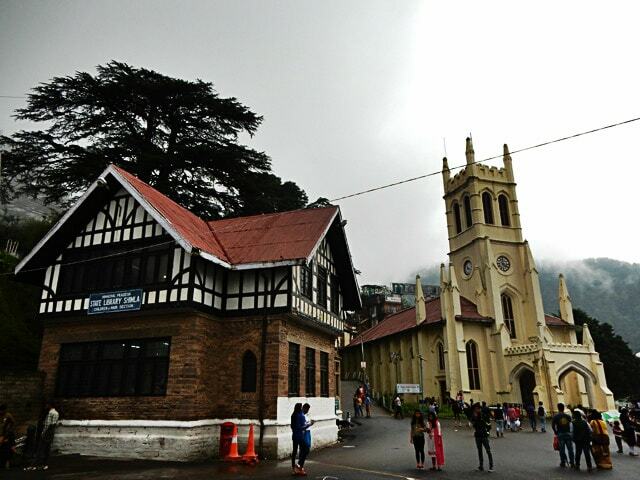 Shimla Library and Church are also near the same place. The weather was cloudy and cool, you can enjoy few hours there. There was also some beautiful heritage buildings and hotels which make this place ideal for photography. 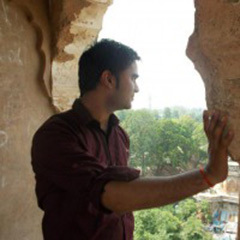 We spent quality time near the Ridge and decided to visit Kali Bari Temple. This temple is very old and dedicated to Goddess Kali. Temple was built in Bengali architecture and very famous in Bengali communities. After temple visit, we returned to Mall Road to enjoy the wonderful evening. 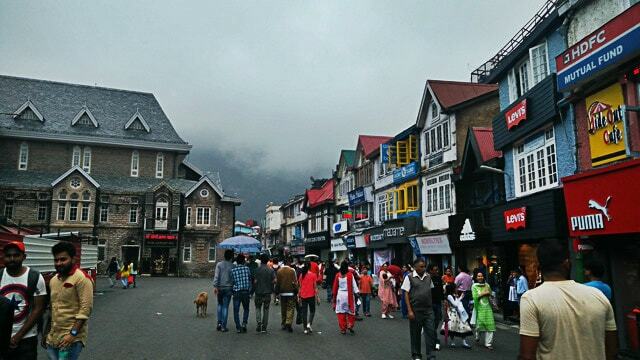 Shimla's Mall Road is very good in compare to any other hill station. Road was very clean and well maintained, proper management for sitting area and shades for sunlight and rain. There were many heritage buildings which make this city amazing. Time was around 8:00 PM and all of us were very tired, so we returned to the hotel. Next day in the morning of 14th Aug 2016 around 9:00 AM, we were ready to go to Kufri. On the way, the driver stopped the car at Green Valley; Green Valley is a viewpoint between Shimla and Kufri, from where complete valley looks superb. This place was perfect for a photo session. After some photo shoot, we moved towards Kufri and reached there around 10:30 AM. 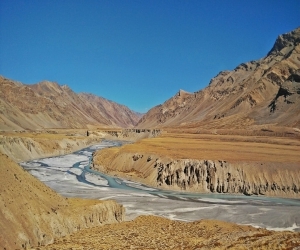 Actually, the car goes till horse point only and from there you need to go either by horse or by trekking. Trek was very bad due to the monsoon, the only option to go to the top was by horse riding. We hired three horses called Tarzan, Psyco and Honey Singh (horse keeper told us those names). Due to overcrowding, we felt that Gurgaon’s Jam is better than Horse Rider’s Jam. Actually, horse riding in Kufri in monsoon is very dangerous activity. By the way, just after half KM ride, we started enjoying the ride instead of a scare. View from the top of the Kufri was awesome. You can also enjoy some fun ride or adventure activities there. There was also a small temple dedicated to Nag Devta. We spent around 1 hour at the top and captured a lot of photographs. After that, we come down by horse and moved to Kufri Zoo. 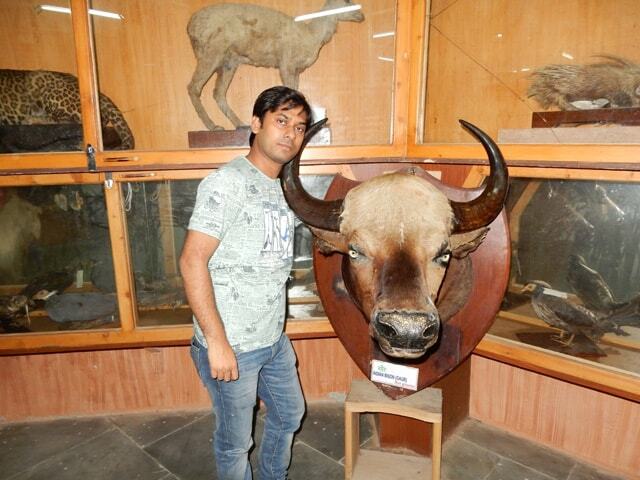 Kufri Zoo is a small zoological park but you can see some rare high altitude animals and birds. Museum inside the zoo premises was impressive and must see. You must visit it if you are going to Kufri. We also stopped at Chini Bangla but there was nothing other than a Restaurant and shopping complex. So if you are looking for a good restaurant along with shopping then visit there. Time was around 2:00 PM, and we decided to go IIAS (Viceregal Lodge) and reached there around 3:00 PM (this site is closed on Monday). Due to overcrowding and 15th August long weekend, all tickets were sold out for inside area of the Viceregal Lodge. But we were lucky to get tickets for the next slot at 4:10 PM. So if you planning to go there then better to go in the morning. 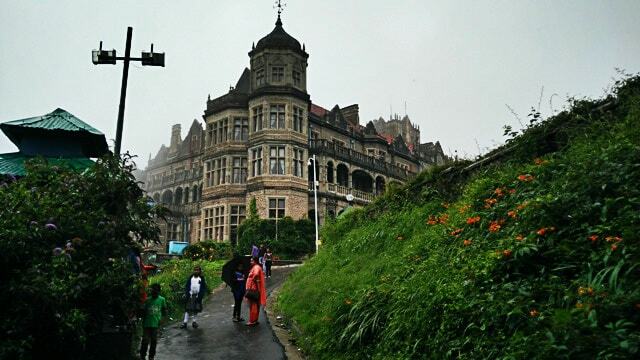 This building in Shimla is a massive piece of British architecture. The whole complex was very well maintained and also a good place for photography. At 4:10 PM, we entered the building. Only a few areas were open for tourists and other parts of the building are being used by the students for the research study. You can see a rare collection of photographs/paintings related to India's partition time, those were captured during the meetings at the Viceregal Lodge. There were more things to see but photography was not allowed inside the building. It was a nice experience, you must visit there to experience the same. Time was around 5:30 PM, all of us were tired and returned to Hotel. We took rest for one hour and then went again to Mall Road. The Mall Road looks amazing in the night. Tonight, we were there till 10:00 PM and then return to Hotel. 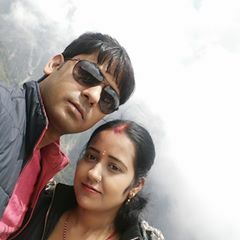 Next day on 15th August 2016, we were ready to visit Jakhu Temple. 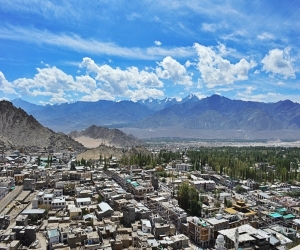 You can go temple by 2.3 KM of trekking or by the public transport running from the Ridge. There were some programs at Ridge related to Independence Day celebration. So we also stayed there to celebrate the Independence Day. 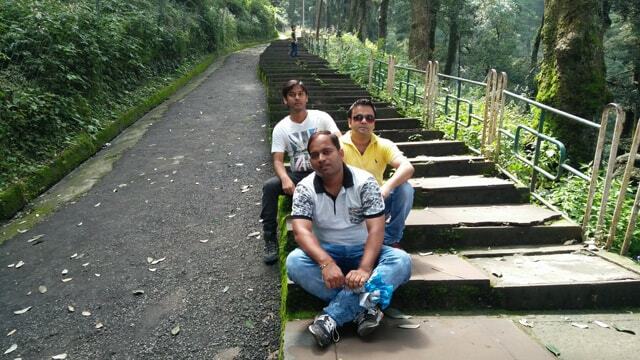 After that, we decided to go on the Jakhu Temple by trekking. If you are adventure lover and physically fit then must go this place by trekking. Jakhu Temple is located on the Jakhu hills. 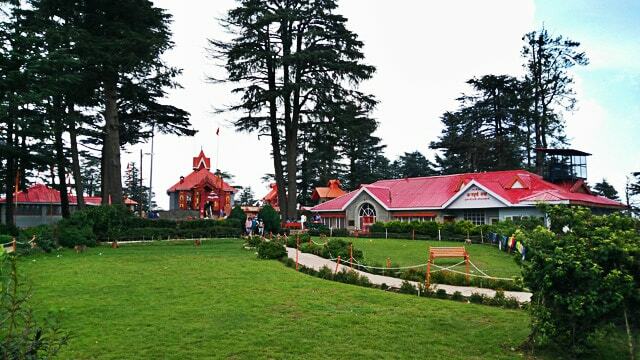 There is also a 108 feet tall statue of Lord Hanuman which can be viewed by any part of Shimla. After visiting temple, we took lunch at a cafe which was near the Jakhu Temple. There was also another temple called Baba Balaknath Temple. After 2 hours spending there, we decided to go down. 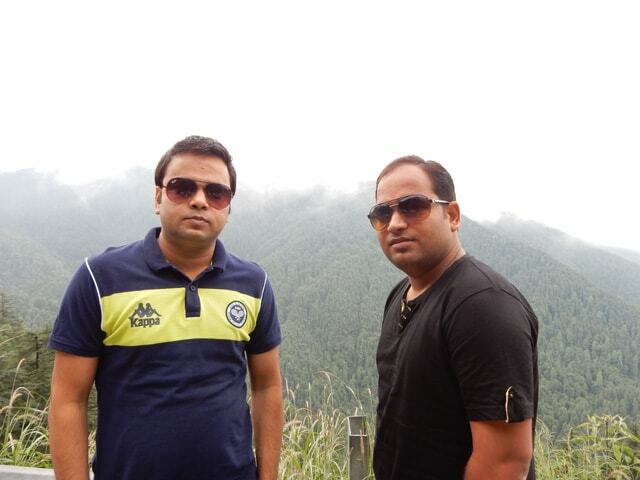 I was ready to go down by trekking but Rohit was in favour of a car. So we returned by Tavera car (fare was 20 Rs. per person). We reached down in hardly 15-20 minutes. 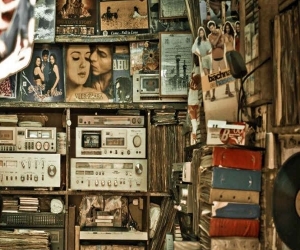 Time was around 3:00 PM, so we decided to explore the markets in Shimla. 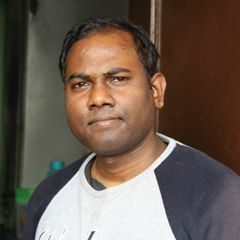 We explored Mall Road market, Lakkad Bazar, Lower market etc. Sanjay also did some shopping for his wife. All of us were exhausted by now due to up and down of stairs and decided to return hotel room. Around 6:00 PM, we checked out from the hotel and went to ISBT to catch the bus. The bus departed from Shimla at 9:30 PM and reached Delhi at 4:30 AM. 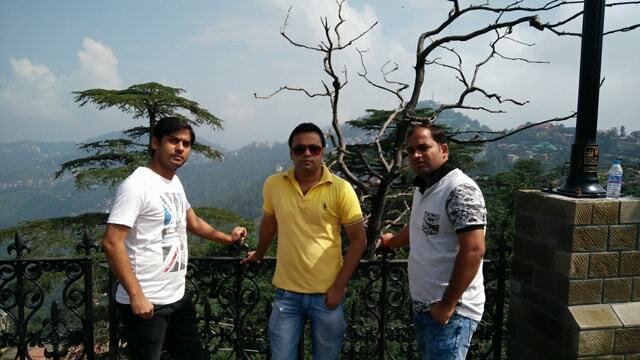 Overall we made some good memories in Shimla and enjoyed a lot. Thanks for reading my experience.